Think Research’s health-care data service is used by more than 1,500 clients at clinics, hospitals and other medical facilities in the U.S. and Canada, the company says. 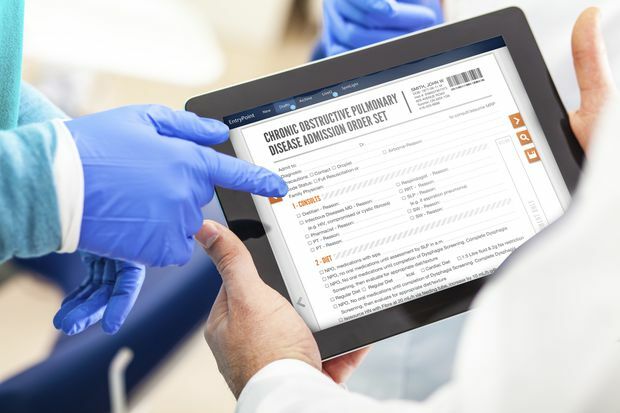 Digitizing medical records is an ongoing challenge. For the original article, visit The Globe and Mail. Visit our Resources section for case studies, webinars and other useful information.